What Do You Think About Our New Partner, Webinara? Think of how secure it feels to close the door behind you when entering an important boardroom meeting, thus ensuring complete privacy for your discussion. In a closed-door environment, you and your team can share information and strategize without having to worry about anyone eavesdropping. 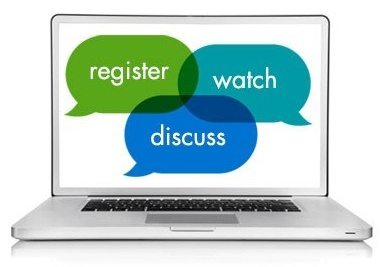 There are many live webinar providers available for companies to choose from when it comes to holding a live meeting or event. 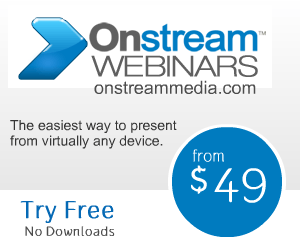 Because of the large number of choices available, it can often be difficult to determine exactly which live webinar provider is the best option for your next event. While having a variety from which to choose can lead to better benefits for businesses, it is important to know just how to choose the best one without overspending time evaluating and comparing providers.